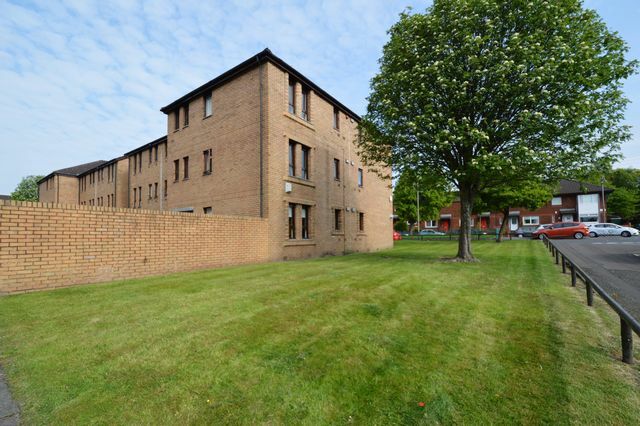 Fantastic modern studio ground floor flat located in this convenient West end location within easy walk of Glasgow University , Byres Rd and Woodlands. Kelvinbridge underground in a short stroll offering direct access into the city in under 5 mins. This fully refurbished studio flat is decorated in neutral tones with a modern feel. It comprises secure entry, entrance hall, spacious living/kitchen and sleeping area with bright outlook. New shower room and generous storage. Electric heating. Perfect for a single person- Please note , there is no separate bedroom, the living area and sleeping area are in one room.